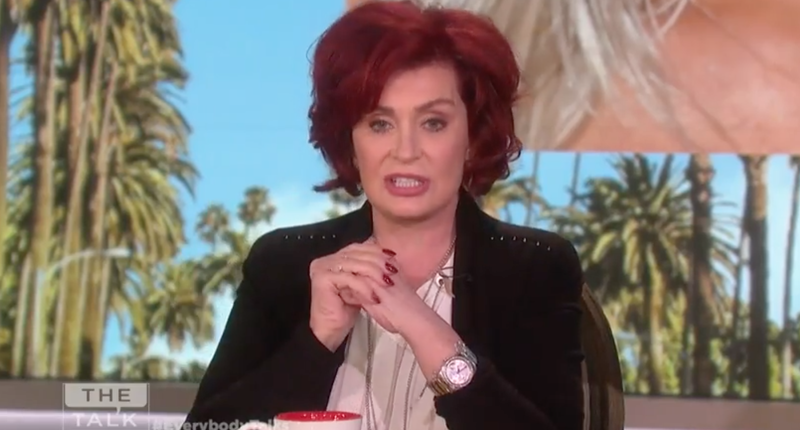 On Monday, Sharon Osbourne gave an interview to The Talk where she backtracked a little on incendiary comments she’d made about Kim Kardashian’s body and brand of feminist politics (or lack thereof) the previous week to the Telegraph. So long as Sharon Osbourne stops talking about Kim’s body and wardrobe in interviews, the matter would seem settled. Moving right along, here’s an outfit that Ashton Kutcher and Mila Kunis’s son wore. Rare to see such a bold, independent style in a nine-month-old.